Marbella and Torremolinos have for some time headed the list of progressive and LGBTI friendly cities, establishing themselves thus as one of the most welcoming destinations for gay tourists. 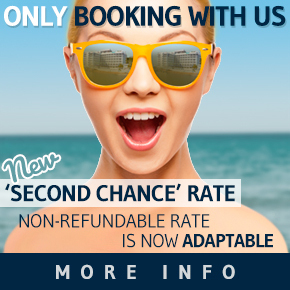 Marbella’s gay friendly rating has for some time meant that prejudice is not tolerated in the capital of the Costa del Sol and so there is increasingly more infrastructure, such as gay friendly hotels or gay venues. 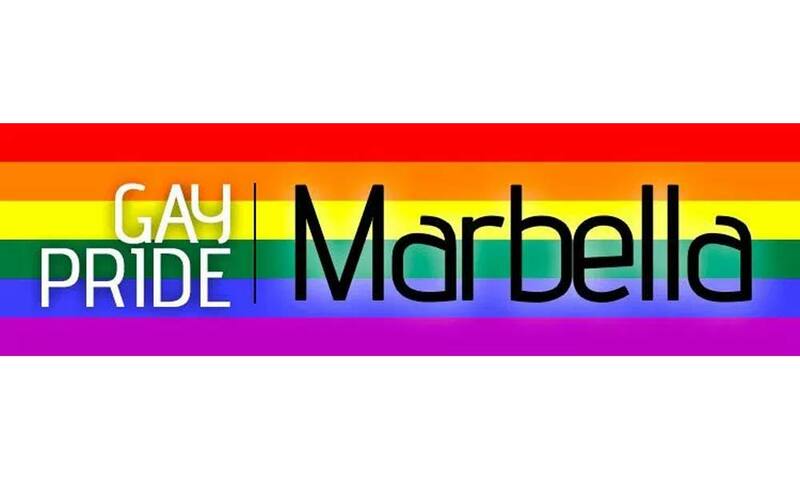 As a gay destination, Marbella also hosts some of the most vibrant and extravagant festivals and clubs on the Costa del Sol. Here is a selection of the best gay and gay friendly places that allow Marbella to be such an attractive destination for this group. 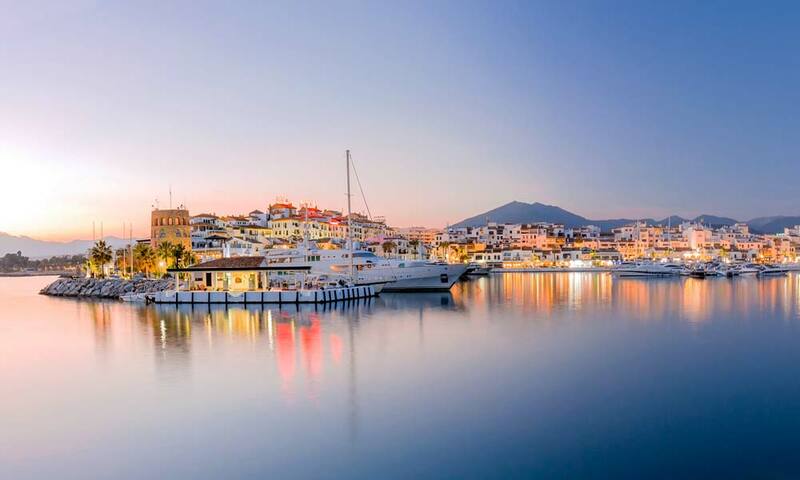 Marbella has a privileged location and beautiful weather, wet, mild winters and warm, dry summers, so it provides an excellent setting for weddings or honeymoons for the LGTBI community. Considered the jewel of Costa del Sol, Marbella has an old town with cobbled streets and romantic squares, which becomes the perfect setting for magical wedding photographs. Marbella is not just sun and beaches, it also offers a variety of options for both certified or symbolic weddings, as well as for honeymoons. 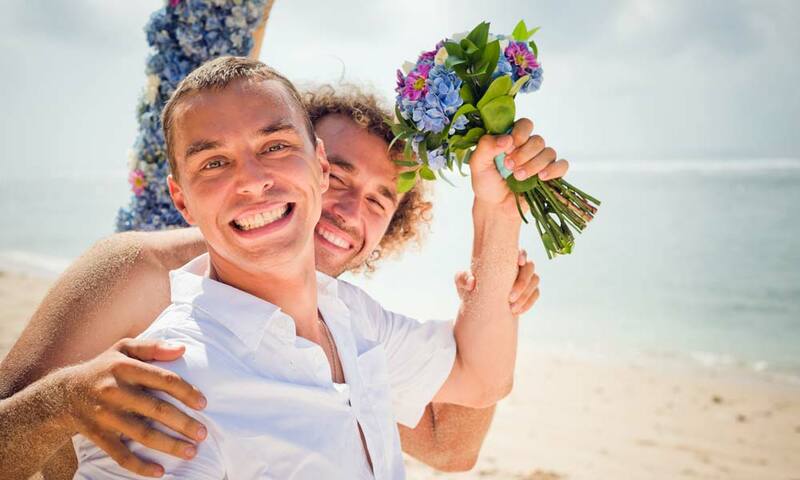 There are some agencies which focus on gay weddings, as it is the case with enterprise Gay Wedding Destination, which exclusively deals with these type of ceremonies and events. 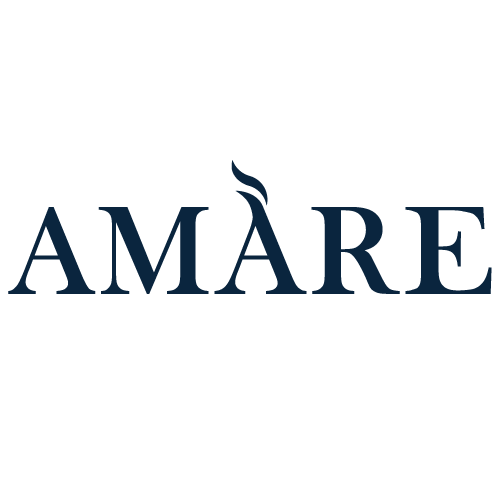 This company deals with the preparation of the ceremonies exclusively and privately, including the coordination and selection of event services for gay & lgbti weddings, full of glamour and exclusivity. International LGBT Pride Day, also known as Pride, is a succession of events held publically each year by the gay community to promote equality and tolerance. This festival is usually held on 28th June, though there are other cities that change the date to increase attendance. This year in Marbella, events were held that included the reading of a manifesto by the Equality and Diversity Delegate Isabel Cintado Melgar, the viewing of the short film The World Backwards: Heterophobia and an activity called “Bench for Diversity,” where girls and boys from the Association of Minority Families Chrisallys have painted a bench at Marbella Marina Sailing Club with the colours of the transsexual pride flag. 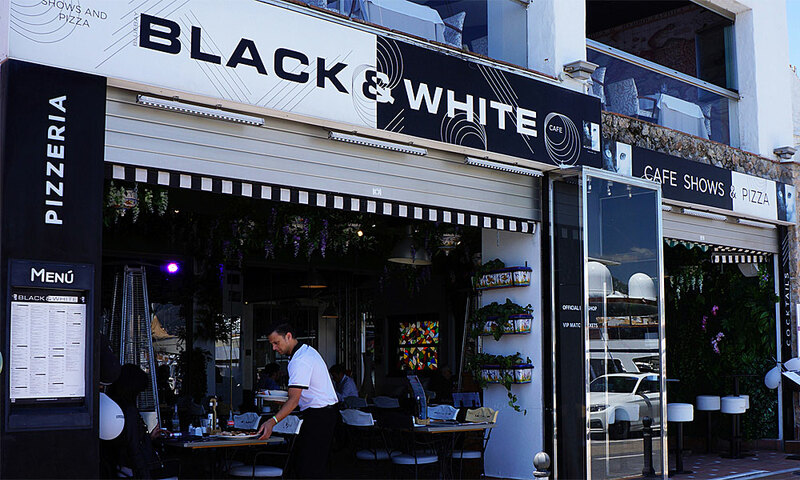 Black & White is located in Benabolá port, it is much more than a simple gastrobar, since trying its food can be a wonderful experience. The menu of Black & White restaurant is designed to appeal to all tastes, because you can find from burgers to twelve different types of homemade pasta, to the best meats and fish. And speaking of desserts, we can only thing of the word delicious. Located in Puerto Banús, at La Sala by the Sea, here you can enjoy a small swimming pool surrounded by a hammock zone. It is a spectacular beach club that very often holds parties and different events, so whenever you go, you’ll definitely have a great time. Its cuisine offers very exotic dishes and its bar makes the best cocktails, which you can enjoy while watching an amazing sunset. It has to be said that you can’t get to this beach club by car, so you’ll need to leave it at the Nueva Andalucía or Puerto Banús car park. Sequoia Restaurante & Bar is located in Nueva Andalucía and offers a gastronomic variety based on local products cooked cook with the newest and most innovative culinary techniques. It is Sequoia’s policy to preserve quality; therefore, the menu offers a diversity of diet dishes, always supervised by the medical staff of its Thermal Spa. Bounty Beach is located in Playa del Cable in Marbella. Bounty Beach is frequented mostly by young people; it is a place to enjoy and relax. It features a creative and innovative cuisine as well as a nice environment; we can assure you are going to have a fun time because of its friendly staff. The “coolest” places in Marbella are South Kiss and Mikonos, although you can always find many gay friendly bars and discos within Marbella Gay Life. Fenix is an LGTBI meeting place. 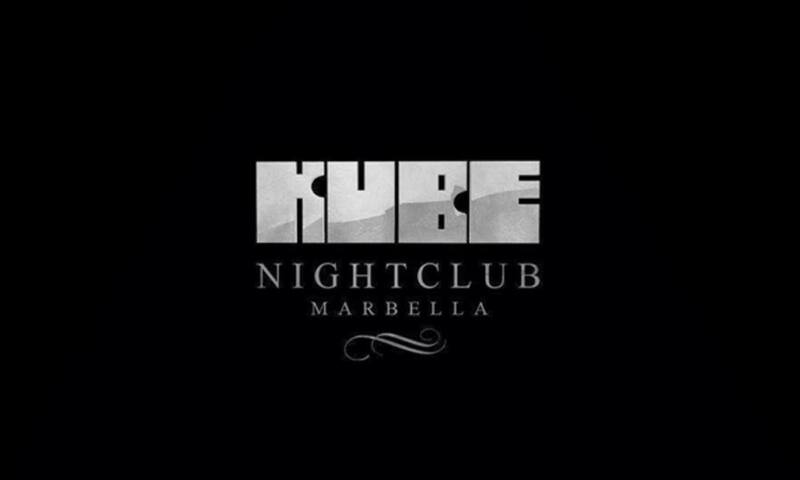 Located in the heart of Marbella, it is the only gay cocktail bar where different live shows are held. Here you can enjoy a fun and lively ambience with a wide range of cocktails, where the party lasts until the early hours. Kube is located at the seaport, behind the Louis Vuitton store. In this club, nights are especially amazing and not easily forgotten. Here, you could enjoy a reserved VIP lounge and spend the evening drinking cocktails, one after another, while dancing or lounging in your private couch. Edén opened in 2012 and it is a magnificent beach club, where you could spend the entire day. It has a beach area, full of Bali beds and long beach chairs. In this establishment, there are plenty of young people from a wide range of nationalities. In addition, if after a good and fun time at the beach and drinking cocktails, you want to continue the party, you could go to Edén Copas, in downtown La Nogalera, an ideal place to party in the evening. Peter and Jeff opened El Gato Lounge in 2006. This is a lovely beach club where you can spend an entire day given that it offers an area full of comfortable Bali beds and long beach chairs by the sea. It is a gay bar with a great atmosphere and a wide range of cocktails. This establishment is located in the main square of Torremolinos, just a few steps away from the train station. Biznaga is a gay bar with a very cool “vibe,” where you could enjoy of a wide variety of select cocktails. It is located in Plaza de la Nogalera, just a few steps away from the train station. Biznaga is famous for its very well thought interior decor, its high-quality baked goods and its gourmet coffees. Its outdoor terrace is the gay friendly meeting area at any point of the day and a starting point for the evening. One of the most popular beaches for the LGTBI community in Marbella is Cabopino. This beach is labelled as gay friendly, although it is located in the farthest point from the marina of Cabopino, known as Artola beach. This beach is nestled in a protected natural area known as Las Dunas de Artola, declared a natural monument and whose value lies in the dune cord that delimits it. 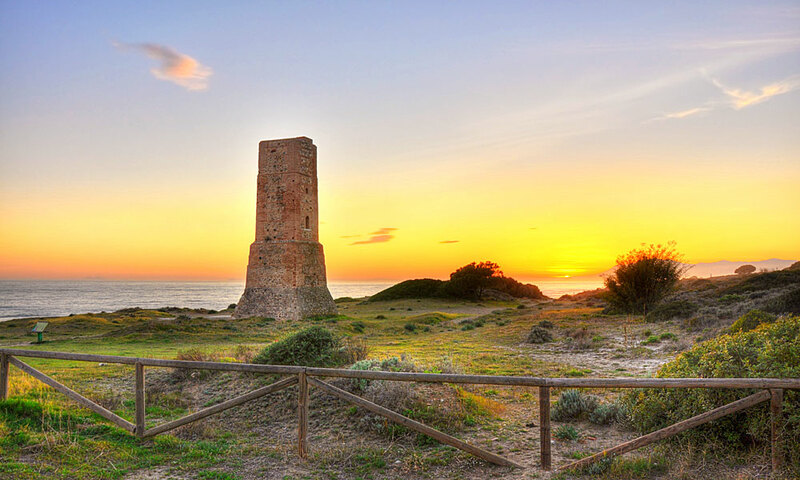 It is characterized by the presence of Thieves Tower, a monument marking an imaginary separation between the Cabopino beach, much appreciated by families, and Artola Beach, which is nudist and gay friendly. 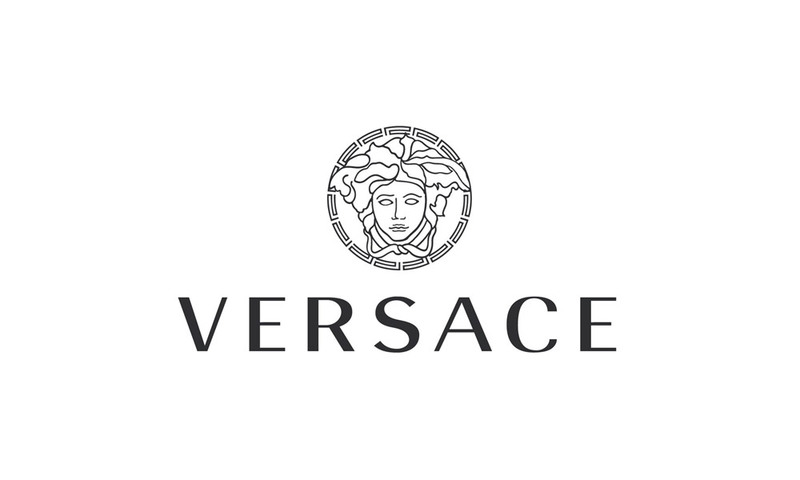 If we talk about shopping in Marbella, the main reference is the La Cañada shopping centre, where you can find any product look but from major brands. If you are the type of person who enjoys wondering around smaller shops, then the old town of Marbella is perfect, with lots of complements and souvenirs, which is also the perfect excuse to walk along the beautiful streets of Marbella. If you want to treat your body, in Marbella you will find what you want, you can enjoy from spas and even gyms and aesthetic gay friendly clinics to feel attractive, fit and fashionable. 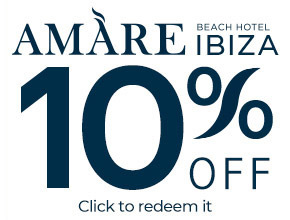 Marbella offers everything you need to pamper your body and pamper yourself, so nothing better than enjoying yourself at a spa in Estrella del Mar Beach Club & Spa or the Amare Marbella Spa by Germaine de Capuccini. All spas offer massage services, hairdressing and beauty treatments of all kinds.